Ab 04.  Juli finden neu jeden Dienstag und Donnerstag von 6.30h bis 7.15h CrossFit Express Klassen in CrossFit Dietikon statt. Details zu den Sommeraktionen findest du hier. Starting on 04 July there will be new CrossFit Express classes every Tuesday and Thursday from 6.30h to 7.15h. Valid if signed-up and paid no later than 31 July 2017.